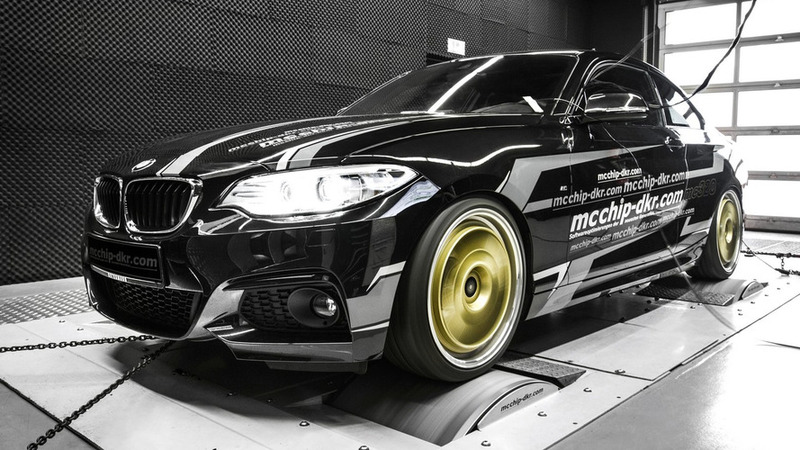 German tuner mcchip-dkr is introducing a massive power boost program tailored to the BMW 220i. 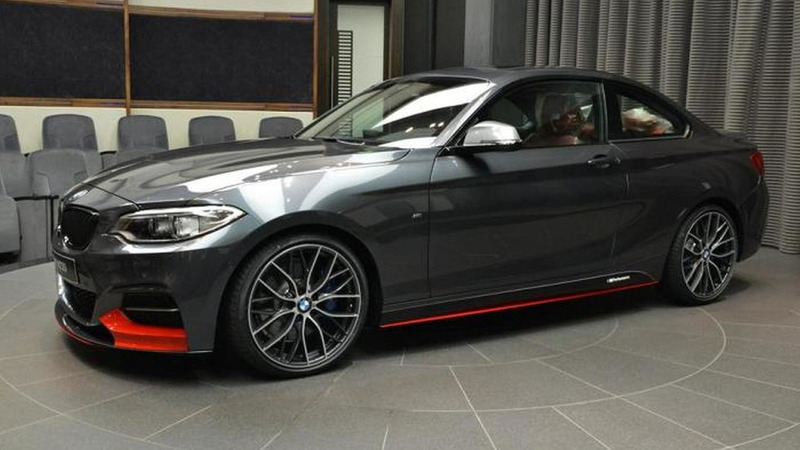 For this year’s Geneva show, AC Schnitzer has ripped off the BMW M235i Coupe’s original engine to replace it with the one found in the M4. 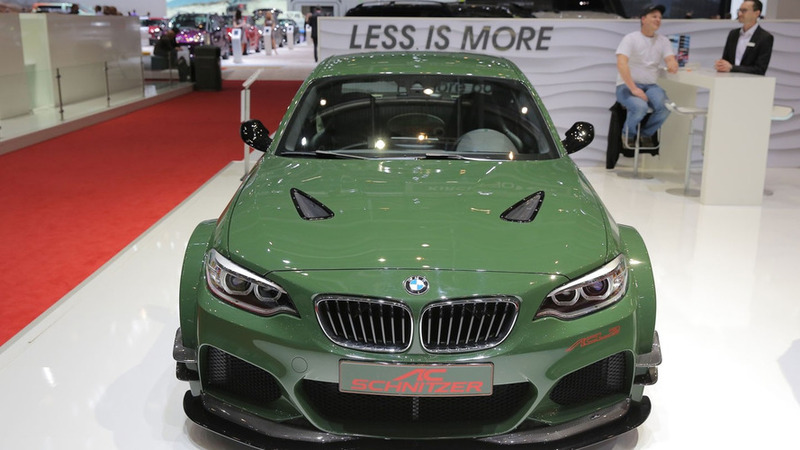 AC Schnitzer has announced it will bring the ACL2 to the 2016 Geneva Motor Show in early March. 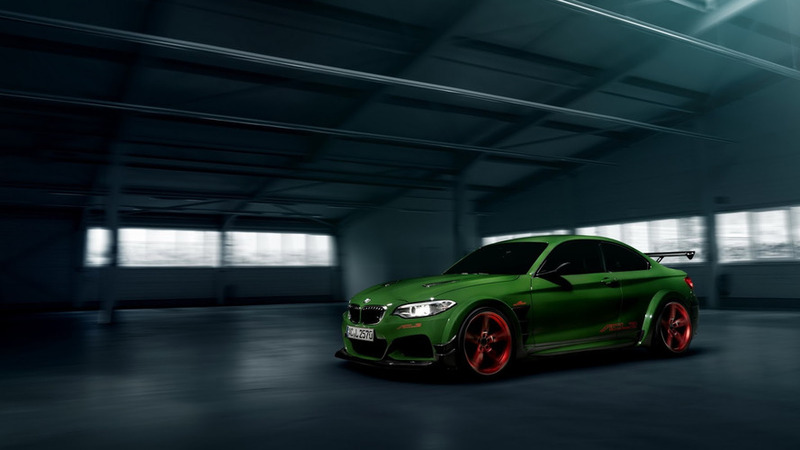 AC Schnitzer has prepared an impressive tuning project believed to be based on the sporty BMW M235i coupe and we already have a teaser video, official photos and preliminary technical details to share.